Now-a-days many persons either Professionals/Stakeholders/or any other person who are filing an application to CRC in Form INC-1 are facing rejections issues and troubles in name approvals. In this Article, I have tried to sum up clarification with the rules and provisions of Name guidelines. The guiding instructions for deciding cases of making a name available for registration are compiled here in this article. In addition to these, all the applicants are requested to note the following general instructions as per Section 4(4) of the Companies Act, 2013 and Rule 8 & 9 of Companies (Incorporation) Rules, 2014 . Department: The e-Form INC-1 will be sent to Central Registration Centre (CRC) for approval. Central Government establishes “Central Registration Centre” under the administrative control of Registrar of Companies, Delhi for processing name reservation applications in Form No. INC-1. When a promoter/Start-up decides to form a Company; first legal step is Reservation of a Name for the Company. 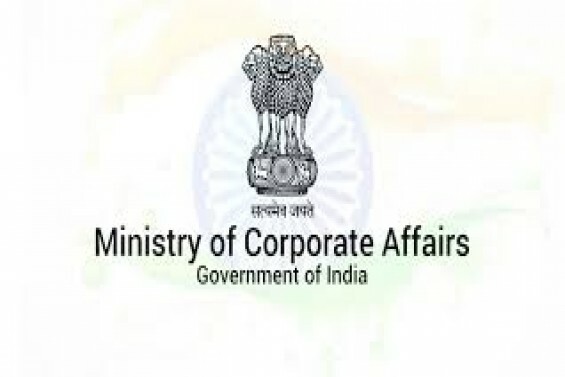 The Ministry of Corporate Affairs (“MCA”) has, vide its notification dated January 22, 2016, issued the Companies (Incorporation) Amendment Rules, 2016 (“Amendment Rules”) amending the existing Companies (Incorporation) Rules, 2014 (“Principal Rules”) wherein rule 8, rule 9 and rule 36 of Companies (Incorporation) Rules, 2014 (hereinafter referred to as the principal rules), have been amended. The Amendment Rules have brought about significant changes to Principal Rules and these rules came into force on January 26, 2016. MCA had earlier amended the Principal Rules by issuing the Companies (Incorporation) Amendment Rules, 2015 dated May 1, 2015. The Amendment Rules constitute the second amendment to the Principal Rules in furtherance to its objectives of ease of doing business in India. Shall make an application to Registrar in which the registered office of the company is situated or to be situated. Applicant/Users may apply for reservation of name by filing proposing six names for the company. An existing company can also propose six names and change its name subject to special resolution (MGT-14) and approval of Central Government(INC-24 ). The proposed name applied should not be undesirable as per the relevant provisions of the Act and rules dealt with in this matter. The Registrar may on the basis of information and documents file as an application in this eForm, reserve the name for a period of sixty days from the date of the application. (b) such word or expression, as may be prescribed, unless the previous approval of the Central Government has been obtained for the use of any such word or expression. The proposed name should not violate the name of a Registered Trade Mark or a trade mark which is subject of an 8 application for registration, unless the consent of the owner or applicant for registration is obtained. The proposed name should not violate section 3 of the Emblems Act 1950. The proposed name should not contain any word or words which are offensive to any section of the people. The name of the company should not constitute an offence under any law for the time being in force or is undesirable in the opinion of the Central Government. Here it means: name include words such as Insurance, Bank, Stock Exchange, Venture capital, Asset Management, Nidhi, Mutual Fund etc., the applicant shall submit a declaration that requirements of respective regulator has been compiled with. An application for the reservation of a name shall be made in Form No. INC.I along with the fee (1000.00/-) as provided in the Companies (Registration offices and fees) Rules, 2014 which may be approved or rejected, as the case may be, by the Registrar, Central Registration Centre. ABC foundation, Forum, Association, Federation, Chambers, Confederation, council, Electoral trust and the like etc. Do not enter abbreviation like “PVT”, “PVT.”, (P), “LTD” and “LTD”. If the eForm is approved on or before 11.00 AM of any working day then the corresponding Incorporation eForms (like eForm INC-2 /INC-7/INC-12 as an attachment to RD-1) cannot be filed before 7.00 PM of the same working day. If the eForm is approved after 11.00 AM of any working day or at any time on holiday/non-working day then the corresponding Incorporation eForms cannot be filed before 7.00 PM of the next working day. During verification, if the RoC user finds that the approved name ought not to have been allotted, the same shall be liable to be withdrawn by giving an opportunity of being heard to the applicant. 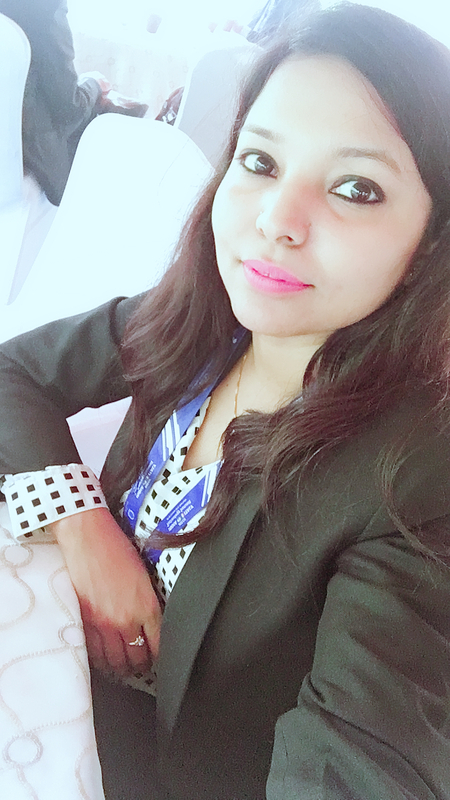 No objection certificate from the sole proprietor/partners/other associates needs to be attached if the promoters are carrying on any partnership firm, sole proprietary or unregistered entity in the name as applied for. In case the name is similar to any existing company or to the foreign holding company. Then, a certified true copy of No objection certificate by way of board resolution needs to be attached. Affidavit to the effect that the name to be obtained shall be only for the purpose of registration of companies under Electoral. Trust Scheme as notified by the CBDT. Electoral trust name can be proposed in case of section 8 company only. Here it means: If the proposed name including the phrase ‘Electoral trust’ then, affidavit executed on non-judicial stamp paper as per rule 8(2) (b) (vi) needs to be attached. In case of a proposed section 8 company, Private (One Person Company) cannot be selected. OPC class of the proposed company can be selected only in case of category ‘New Company (others)’. OPC and section 8 companies cannot be unlimited company. Details entered in eForm INC-1 cannot be changed at the time of filing eForm INC-2 for incorporation of OPC or eForm INC-7 for Incorporation of any other company or eForm INC-12 for grant of license. Therefore, ensure that particulars entered in this eForm are correct. If the eForm is filed for reservation of name seeking change of name by an existing Company and there is any change in the email ID, you can enter the new valid email ID as it shall update the company’s master data. Order of Tribunal in course of compromise, arrangement and amalgamation is required to be attached in case proposed name is the name released on change of name. Here it means, The name is liable to be withdrawn at any time before registration of the company, if it is found later on that the name ought not to have been allowed and will be subject to penal proceedings under section 4(5)(ii) of the Companies Act, 2013. No Objection Certificate (by way of Resolution of the Board of the Group of Companies, etc.) not attached. Name is not indicative of such related financial activities, viz., Chit Fund/ Investment/ Loan. Proposed name indicates the partnership or the patronage of any National Leader/hero or of Government or any person held in high esteem positions in Government. 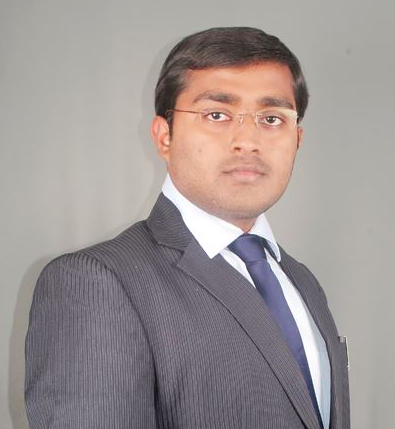 Name is resembling /closely resembling Companies/LLP. Proposed name(s) is offensive to certain section of people. Proposed name(s) is attracting the provisions of section 3 of the Emblems and Names. Proposed name(s) resembles closely with the popular or abbreviated description of an existing company or limited liability partnership. Proposed name implies association or connection with embassy or consulate or a foreign government. Proposed name includes the word “British India”. Proposed name includes the name of an enemy country. Proof of significance of business relations with such foreign country is not attached as the proposed name includes name of any foreign country or any city in a foreign country. Proposed name combines the name of a foreign country with the use of India and there is no government to government participation or patronage. Proposed name is the Hindi or English translation or transliteration of the name of an existing company or LLP in English or Hindi. Includes the word “State” and the same is allowed in case of government company only. Includes only words the name of a continent, country, state, city etc. Main objects are too wide and diverse. Name has two or more diverse activity word. Name is single word name that is vague and resembling trademark 29. Name contains the expression ARCHITECT or any derivatives thereof 30. Name only contains the word HOLDINGS without any clear activity. If proposed name is in resemblance with any class of Trade Mark Rules, 2002. 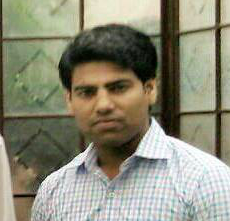 If the proposed name is based on a Registered Trademark or is subject matter of an application pending for registration under the Trade Marks Act, then approval shall be attached of such owner of the registered trademark or the applicant of such trade mark for which application for registration is pending.